This has been one of those vacation weeks when my mind is making fun continuous connections. I flew to Arizona to spend some time with my parents. 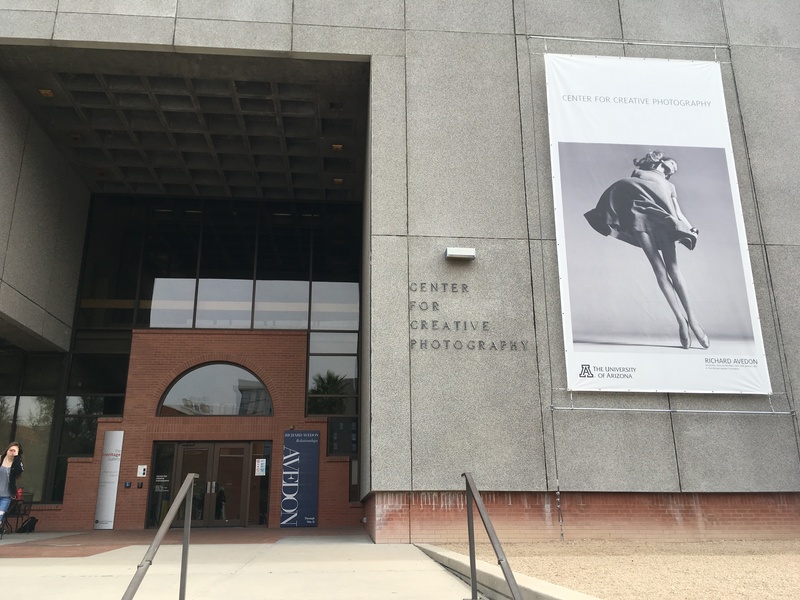 My mom and I took a mini-trip to Tucson. I have been reading Dr. Andrew Root’s book Faith Formation in a Secular Age. I just finished the fist half of the book. The book has me thinking a lot about transcendence. Our first full day in Tucson was spent in the desert. 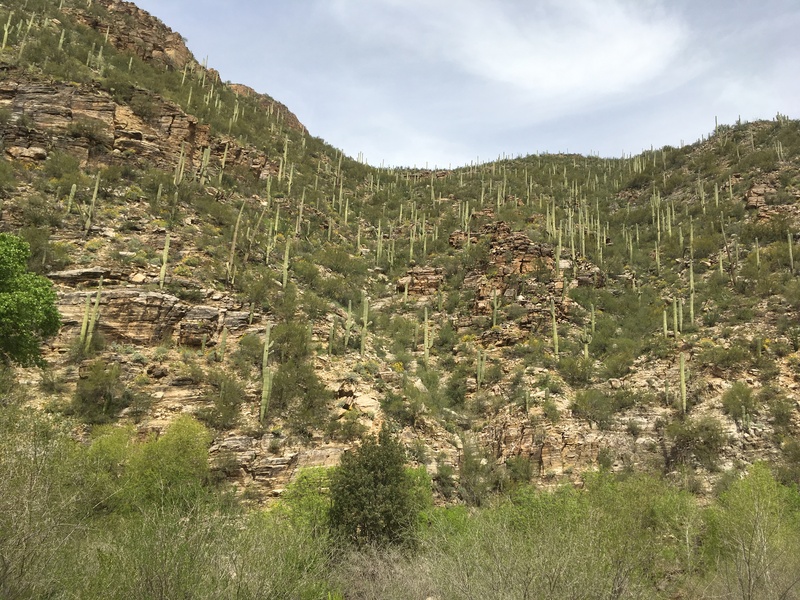 We went to Sabino Canyon in the Coronado National Forest and then visited Saguaro National Park East. It does not matter how much I understand biology or geology or any of the other sciences. I find life in the desert to be miraculous. 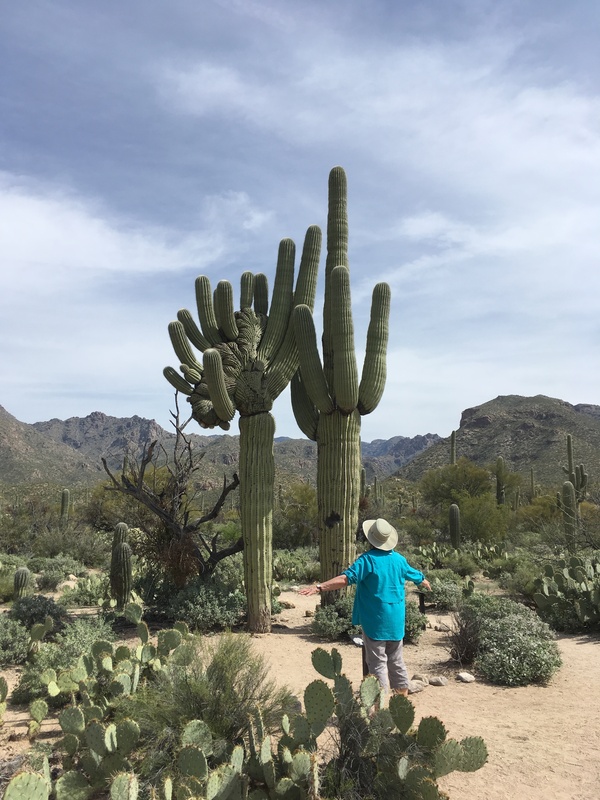 And I could not get enough of the amazing Saguaro Cactus. 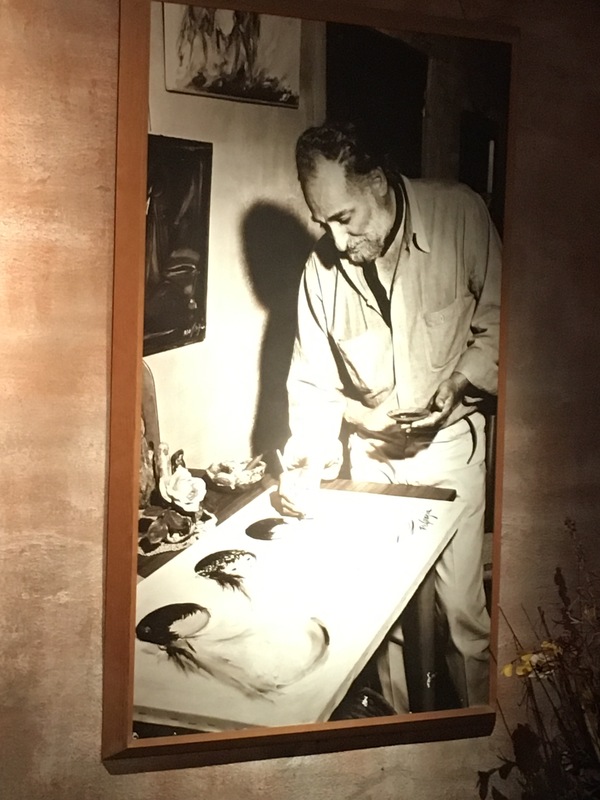 We ended the day at DeGrazia’s (1909-1982) Gallery in the Sun. 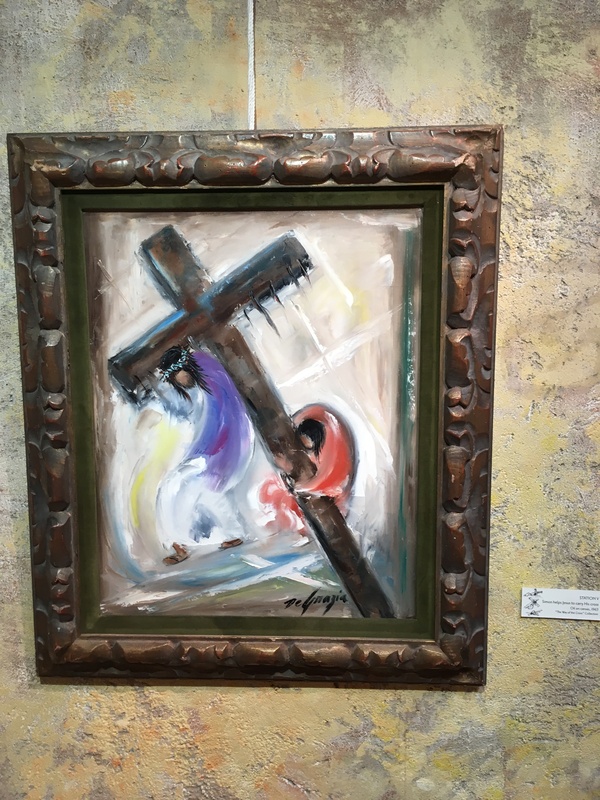 Two of DeGrazia’s prints hung in my bedroom as a child and it was wonderful to learn the story of this son of Italian immigrants and hear (through an audio recording playing in one gallery) him talk about painting the Stations of the Cross. The emotion in his voice was remarkable. I do not have a brilliant take-away from these encounters but they were all reminders of how important both the natural world and the visual arts are for me when in comes to understanding this world we inhabit. Both the natural world and visual arts help me see our interdependence and the sacred. Finally, it was powerful, less than a month before Holy Week, to see the different portrayals of Jesus’ life and death, works separated by 400 years and and the Atlantic Ocean.